It is definitely feeling like spring in Denver and reminds me that I haven’t shared anything about the upcoming races Joe and I signed up for. 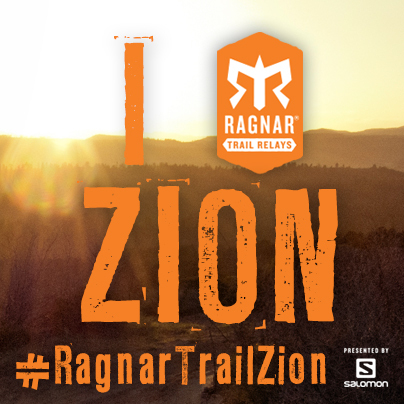 First up is another trail Ragnar on May 12. We are heading back to Zion, Utah for this one. Zion was the first Ragnar we did a couple years ago and while we had a great time, it was a bit of a disaster. You cane read about the whole experience HERE They kept planning it too early in the year and 2 years in a row it was cancelled half way through because of weather. The year before we did it, there was freezing temps and snow and people were getting hypothermia and frost bite! The year we did it, it rained non-stop (and was freezing) and we ended up with crazy mud slides. After that they changed the race date to a month later and that seems to have solved the problem. We are looking forward to going back and actually getting to officially finish the race! 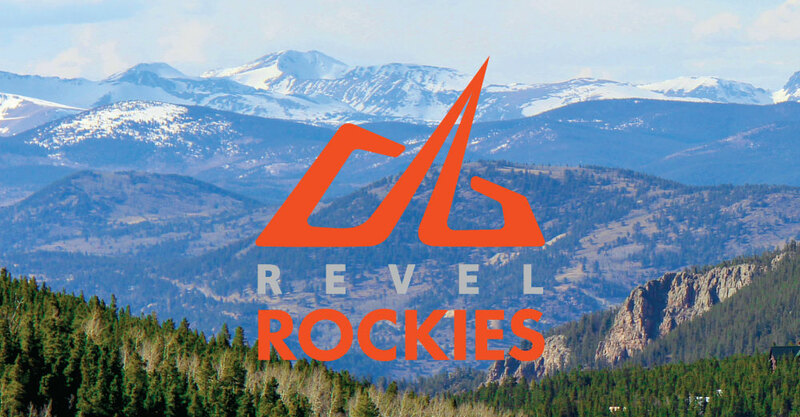 Next up after that is the Revel Rockies Marathon on June 11. Revel races are known for their fast downhill courses. This one is nice and close about 20 minutes outside of Denver. We just started training last week, so get ready for the long runs to start showing up on here. What spring/summer races do you have coming up?